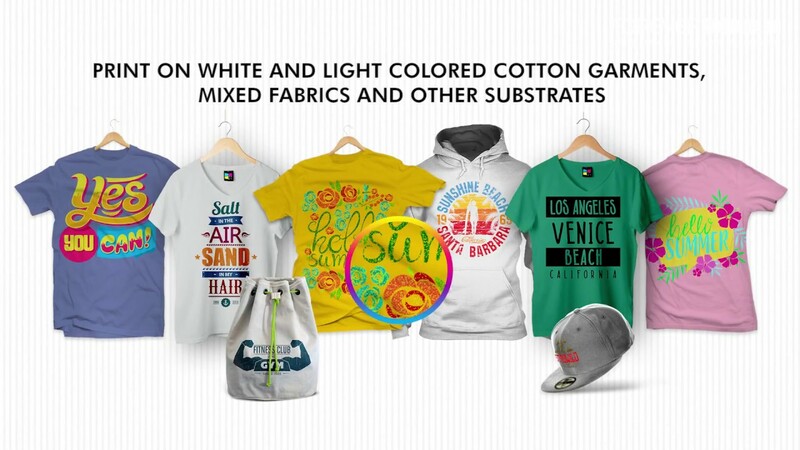 In recent years, words and letters are still the most famous printing patterns in the Street Tide Circle,by using sublimation printing technology, which can be said to last forever. Many young people use them to express their lively soul and unruly style of life, whether rebellious or perverse, both presented through the individual letters or text patterns in clothing, quite likes the personality declaration of young people nowadays! 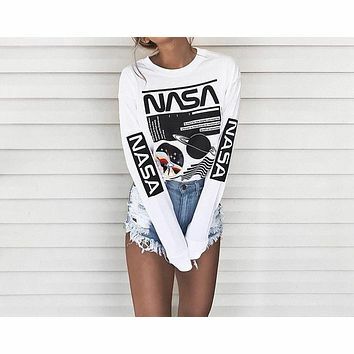 If asked what is the classic fashion element,trendsetters will quickly answer a bunch of patterns, of course, the simple small letter is one of them, regardless of hot summer or cold biting winter, it is always the most lively elements.